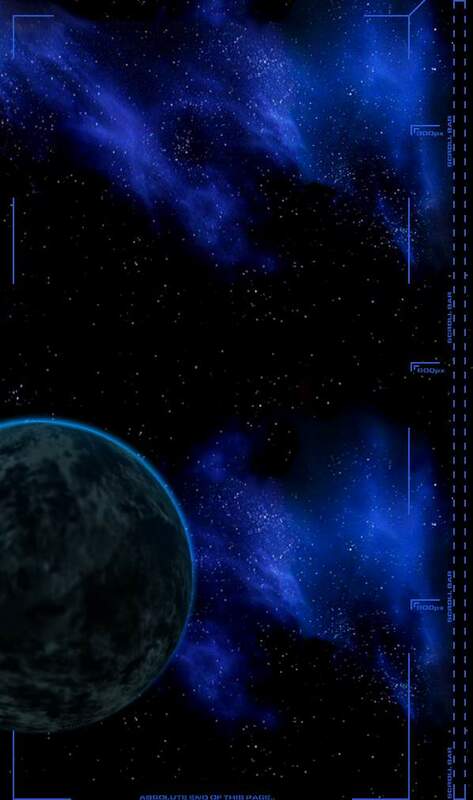 ,we are in Bonus section so this "gun" isn´t from ALIENS. 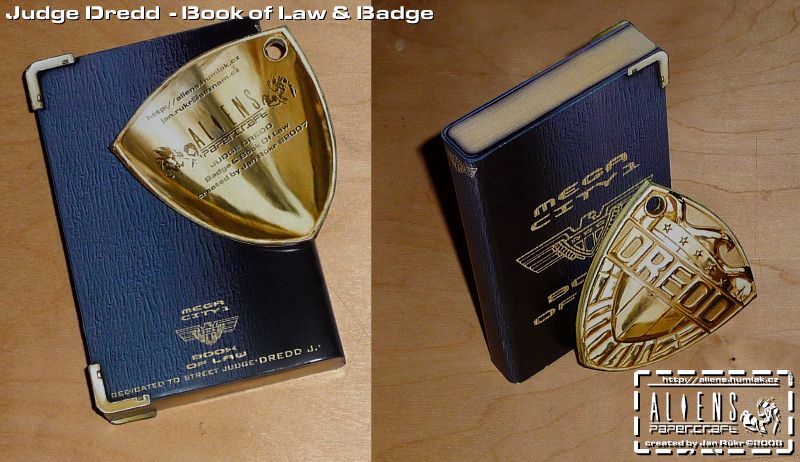 And as the tittle says it is from Judge Dredd movie. 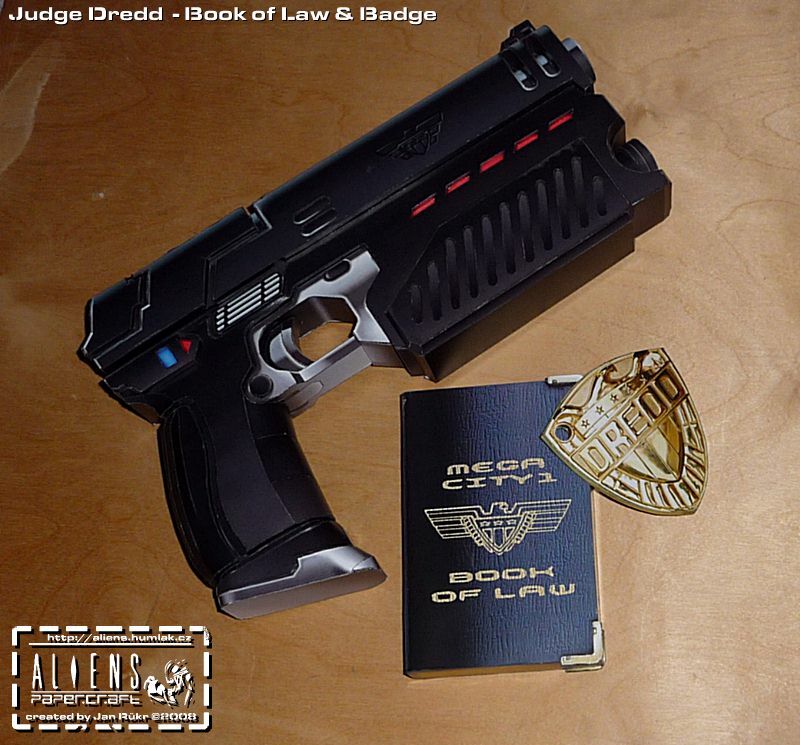 It is the Silvester Stallone personal gun...called the Lawgiver..
in the shape of personal things of every Judge. 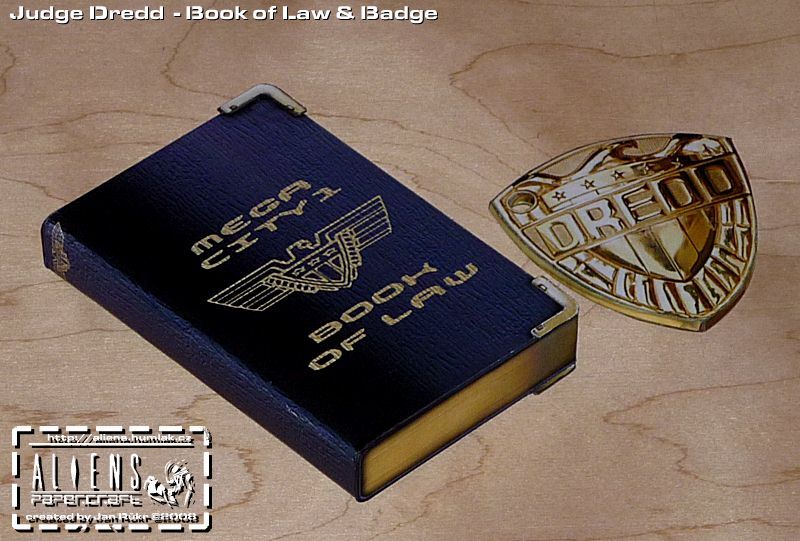 The Mega City 1 Book of Law and Judge´s badge. Model od book has 5 parts and badge has 6. The level of laboriousness is low.... 1/5. 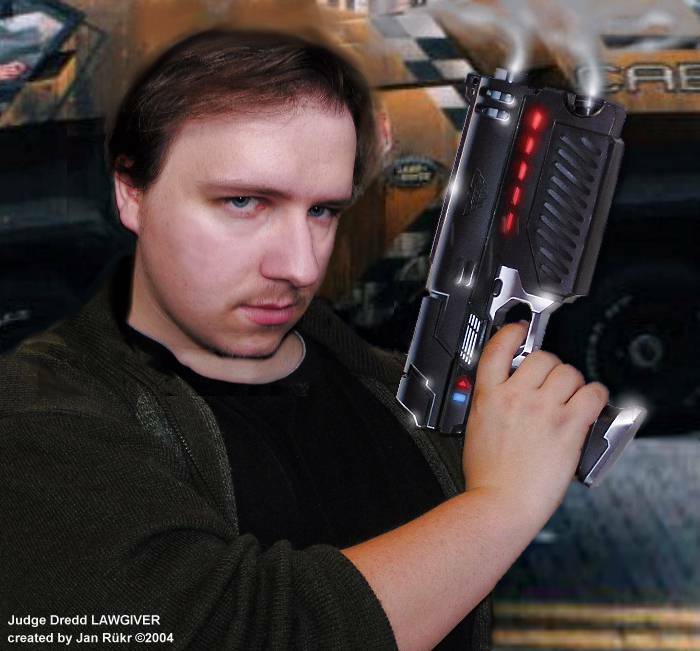 The upgrade is totally opposite to the lawgiver in this point :o). I´ve competed them within 2 hours. And here it is ...for download. It´s nice compact handgun,I really love it:o). with highest level of laboriousness 5/5 . It´s really hard..specially for me:o)..
you know what to do... WinRar 3.0.0.